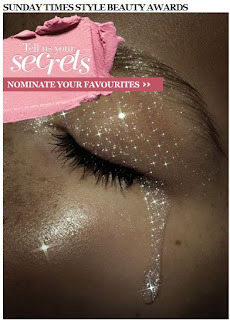 Please vote for LoveLula.com for best beauty website! Closing date is April 20th – we’ll keep our fingers crossed! I just wanted to thank lovelula.com without sending them another pestering email! The website is FANTASTIC and I'd just like to say THANK YOU for making it so easy to browse NATURAL, organic products with so much information available and such a reasonable delivery charge!